It's our family's 4th day on the road, at 4:30 A.M, we were in Bacolod City Ferry Terminal, waiting for our ferry ride to Iloilo City. We were in Bacolod City in less than 24 hours, but from the look of Papa, Mama, Sissy, Lil Bro and Cousin Miya, exhaustion got no room within them. So full of energy that waking up and taking a bath early is not problem. Bacolod City stays true to being a city of smiles, from our cab driver a day before, who willingly toured us around Silay & Talisay. To the people we met, a smile is always there. But more than that, it put a smile to everyone's face in our family. Now we are going back to a place we once called home, Iloilo City. 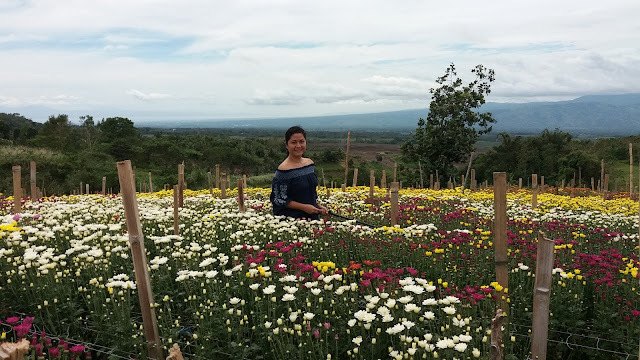 Me and my sister stayed in Iloilo for 4 years, I went to UP Visayas and took up Business Management, while she took up BS Biology at Central Philippines University. Iloilo is a city that taught us to loved each other as sisters, friends & enemies. The patience and humility extended, all for love. We say GOODBYE to the City of Smiles & WELCOME to the City of Love.